Life for diabetics is never easy, and at best, it’s riddled with treatments of one form or another. Treatments ranging from what some refer to as all-natural to those that require expensive procedures and medications. There is new hope on the horizon for those who exhibit symptoms both physically, mentally, and emotionally. The key to diabetic living is starting a wholesome regimen as soon as possible. A part of this wholesome regimen is now based on findings in studies of PEMF therapy, and how it can improve life for those with diabetes. While a diabetic diet is loaded with leafy green vegetables, lean protein, and moderate carbohydrates, it may not be enough for those who are a bit more advanced in their diabetes. As life with diabetes continues to advance, it can be a struggle, especially when the patient feels as though their symptoms are spiraling out of control. Whether it is uncontrolled blood sugar, neuropathy, or poor circulation, there is hope for those with Type I and Type II diabetes. Today, we will share with you the most common problems those with diabetes face, and how PEMFS are proving to be promising in numerous studies both in Europe and in the United States. To understand just how important PEMF therapy is for diabetics, it is important to understand the most common symptoms and challenges diabetics face in the United States. One of the primary complaints of diabetics today is neuropathy. There are metabolic factors that play a role in how diabetic neuropathy develops, causing excruciating nerve pain in the feet, oftentimes to the point where patients would see their primary care doctor seeking guidance because they could no longer tolerate going without some type of medication. These are all factors that play a role in causing diabetic nerve pain, and most often this pain occurs in the feet of patients. The symptoms vary from severe pain, to even tingling or numbness. These symptoms can still occur in various places in the body, but they occur in every organ system as well. This is when diabetes has gone on for far too long and has spun out of control. 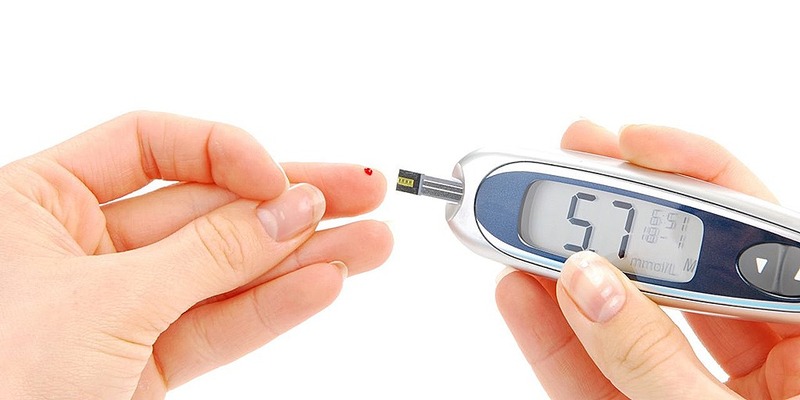 Numerous studies using PEMF therapy for diabetes have shown that this therapy can improve the health and ultimately prolong the lives of diabetics. One of the most popular studies directed these therapy into the sole of the feet of those with neuropathic pain as the result of their diabetes. The misfiring of nerve fibers along the myelin sheath are believed to cause this pain. It is believed that the low frequency of the gentle pulses from PEMFS can aid in reducing this nerve pain. Nine treatments were to be given to patients in the presence of a doctor’s office, and the most symptomatic foot in each patient was treated. This particular study used 30 Hz, with a frequency of 20 gauss for 1 hour for every patient. Within 9 days patients reported a 21% decrease in pain, and there were no adverse effects reported with any of these patients. This is life-changing for those who suffer from neuropathic pain as well as those who suffer from diabetic nerve pain. Additionally, improved circulation is also a benefit of using PEMFS. Overall, this study showed pain had reduced by 49% when the patients continued to use the therapy and followed up in 30 days. That is a major wow factor for the medical community, but even more so for the patient that wants to try the alternatives. There are numerous options available to patients, but most patients wish to avoid using medication as a form of treatment. Those living with diabetes may also suffer from arthritis pain, as well as poor living function with the poor production of insulin. There are numerous benefits that have been recorded from these studies on PEMFS, but how can patients get access to something so helpful without making multiple trips to the doctor’s office? Now that PEMF therapy is readily available to patients they can take advantage of these wellness devices in the comfort of their own home. When PEMF therapy was first presented in the United States, it was only available for use by veterinarians. Over time, the evidence from studies performed was so compelling that the FDA gave approvals over time for various conditions. The first approval that was given by the FDA, was in 1979 for the healing of non-union fractures, and then again in 1998 for urinary incontinence as well as muscle stimulation. It was later approved in 2004 for cervical fusion patients at high risk for non-fusion. In 2006, the FDA approved this therapy for the treatment of depression and anxiety, and the list goes on. Research on the use of PEMF therapy will continue just as research continues for other conventional therapies and procedures. The hope is that the number of prescriptions written for pain will be reduced and that overall the need for surgical procedures will go down as well. If you would like to learn more about how PEMF therapy is changing life for diabetics, and how you can easily access an affordable PEMF device, please go to www.pemf8000.com today.